Southern Sales & Services offer GEA Grasso electronic controls whether they are for individual units or complete refrigeration systems. Control systems often remain unnoticed, since their performance cannot be measured in impressive kilowatt ratings or volumetric flow. 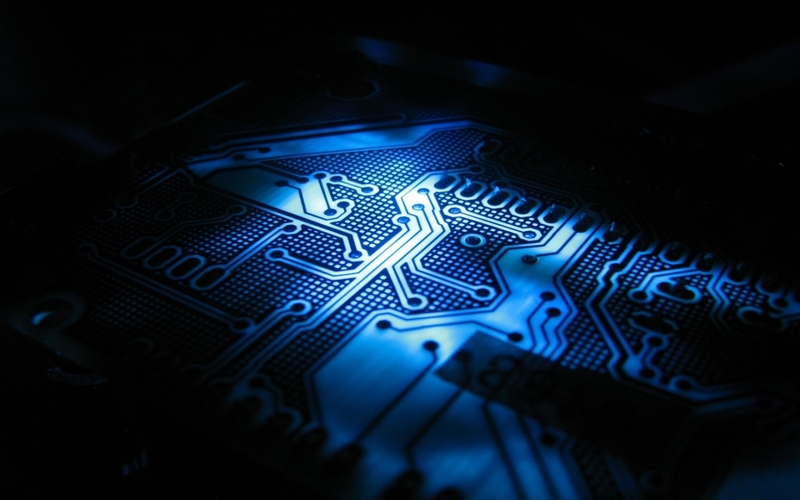 But it can be expressed in intelligence – which helps to find the optimal operating point, to save energy, to determine machine operating times and capacity utilization, and to thus enable maintenance based on the operating state – we deliver the control systems that assure you maximum benefits. The intuitive touch for refrigeration and gas compression control technology. GEA is synonymous with precision-engineered solutions, and the GEA Omni™ control panel extends its history of leadership and innovation. Featuring a high-definition, multi-touch screen, GEA Omni delivers the ease of use and technical wow factor that industry professionals have come to expect from GEA. Powerful, yet approachable. Cerebral, yet intuitive. Sophisticated, yet simple. Simply – GEA Omni. 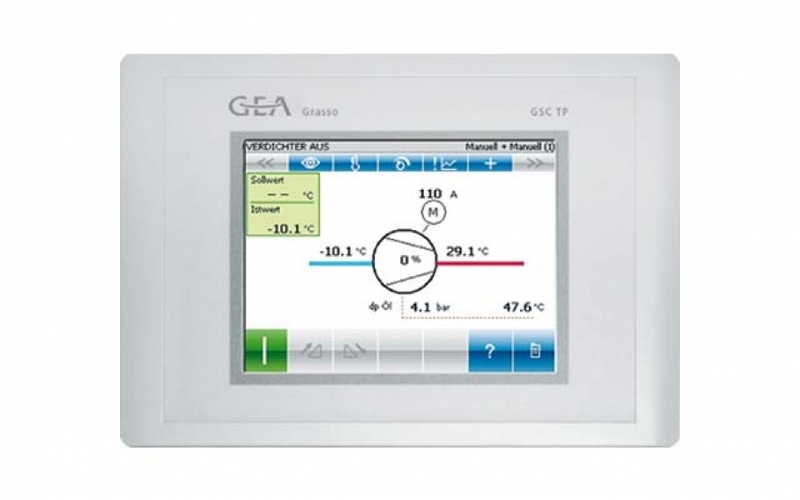 In addition to its visually stunning and intuitive HMI, the GEA Omni control panel appeals to not only operators but system integrators as well. GEA OmniHistorian™ is a Microsoft Windows© operating system application used to view and analyze historical data. 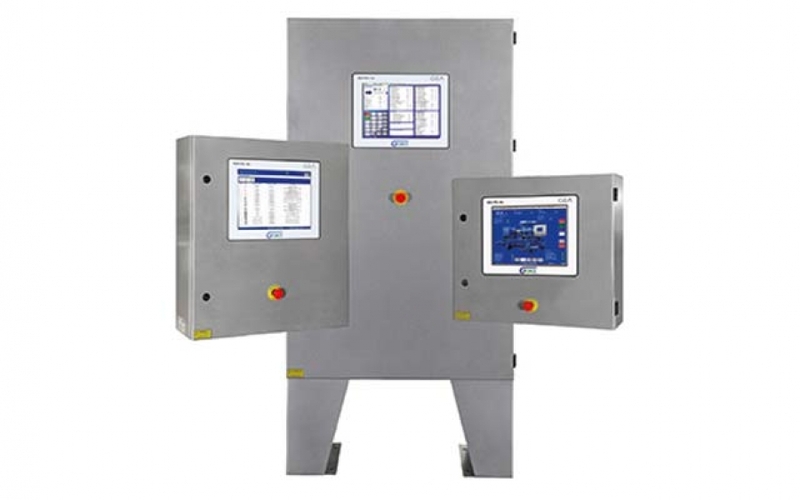 The GEA Grasso System Control is an electronic monitoring and control device for reciprocating and screw compressors, packages and chillers. It provides on-line information on all relevant conditions, e.g. pressures, temperatures, hours of operation, % of capacity, safety control, alarm history file. Automatic start-up, shutdown and capacity control routines are implemented. 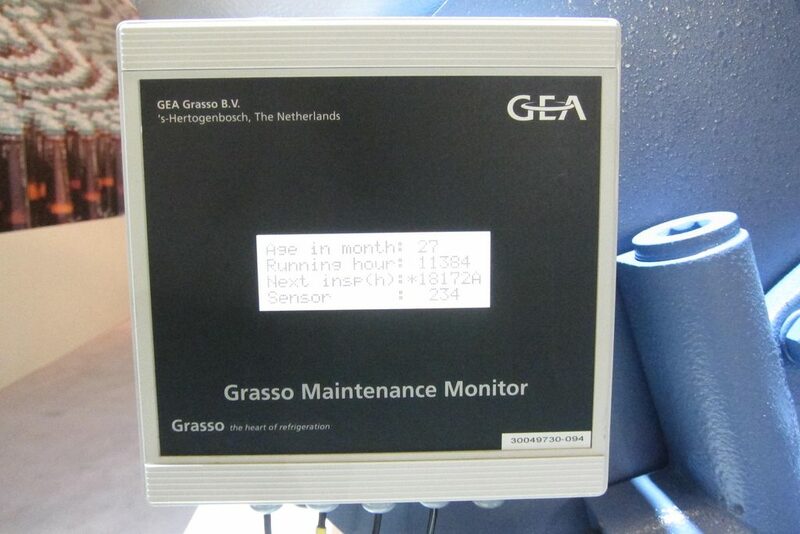 The GEA Grasso maintenance monitor is a compact microprocessor physically mounted on the compressor body of the GEA Grasso V series. It measures the relevant data to determine the “On time” maintenance intervals on line to achieve flexible maintenance intervals based on actual running conditions. The monitor automatically issues a warning message when the compressor needs to be serviced, what service type is needed and what service time is expected. The service history is available online.